Graduation Bookings Now Being Taken! 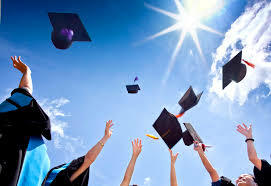 Here at The Pen Factory we love a celebration, and what more could be more exciting than celebrating your graduation! Our 2 plates for £10 12-4pm offer will still be available along with our 50% off the food bill after 8pm on Tuesday & Wednesday nights.